All Brown Haven Home plans include luxury finishes and superior products. 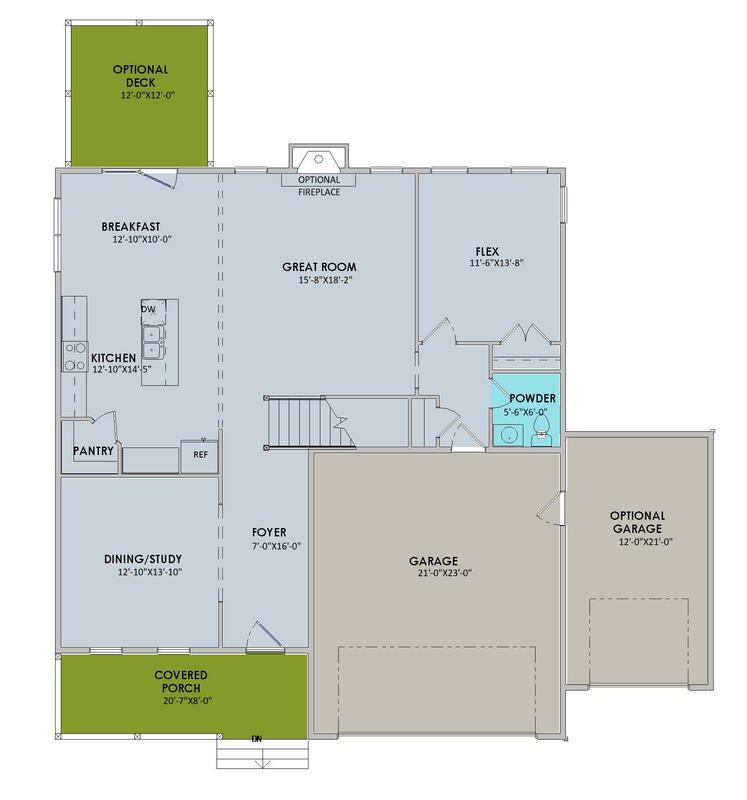 The MountainRidge single-family home plan is 3,724 square feet, has 4 bedrooms, 3.5 bathrooms, and 2 garage spaces. Starting from $276,361, the MountainRidge home can be built “On Your Lot” in Anderson, South Carolina. Other nearby locations you can build a new MountainRidge home include Pickens County, Anderson in Anderson County, and Hart County, South Carolina. In all, we build our award-winning custom homes in five South Carolina counties. 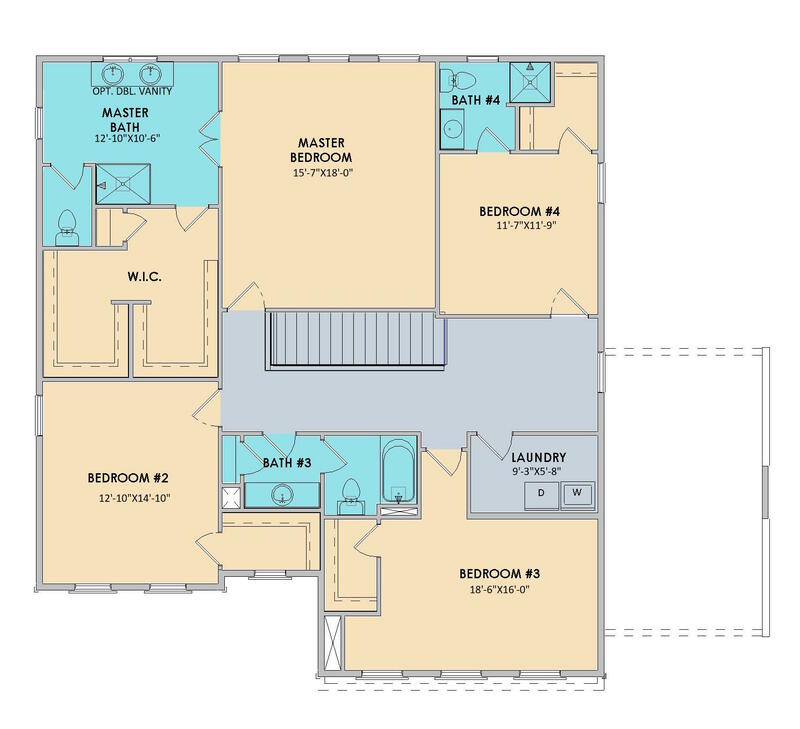 Similar custom homes in Anderson you may love include the 3,634 square foot MistyRidge plan, the MeadowView, a 4-bath home, and the 4 bedroom Creekside custom home.